At WHITE PLAINE PLUMBING AND HEATING, Whether you need a 24 hour emergency plumber to fix your leaking toilet or want to completely refurbish your bathroom, then our expert plumbing service can help. Our plumbers are award winning and highly accredited by bodies such as Gas Safe and HVCA, so you know you can trust them. We take great pride in being the plumbing, heating and radiant supplier and installer of choice by many of the new home and commercial builders. 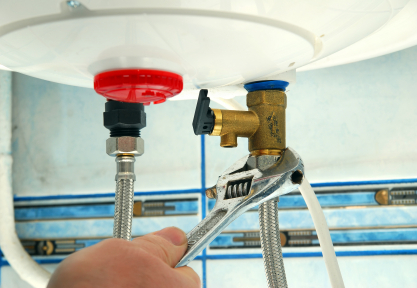 The plumbing industry is renowned for sharp practice, cowboys and unethical business practice. We vehemently eschew these practices and pride ourselves on a built reputation for quality and integrity in all areas of its operation. In other words, excellent service, and quality work shown in our central heating repairs, and other installations big or small. The company has a team of experienced personnel with a over a hundred years of combined experience covering all aspects of Plumbing, Drainage, Heating and Gas. Operating from a modern office, we are able to offer the latest innovations in Plumbing, Heating and Gas services backed up with traditional values. From central heating repairs to unblocking sinks, our emergency plumbers aren't afraid of no leaks, be it midday or midnight.